If you live in Florida, and your child turns 4 years of age by September 1, your child is eligible to participate in Florida's FREE 540 hours of Voluntary Prekindergarten (VPK) education program. 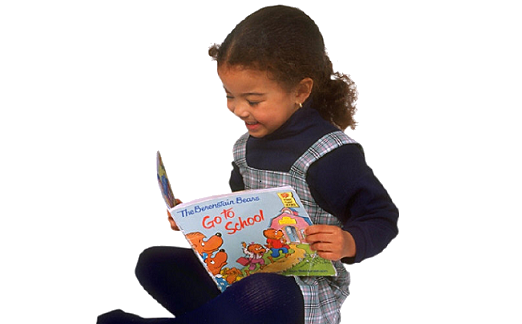 Our Creative Curriculum focuses on reading, writing and social skills. It prepares children to be ready for Kindergarten. 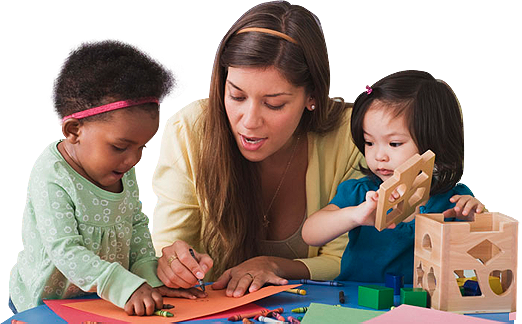 Our VPK instructors have a minimum of a Child Development Associate (CDA) certificate and have specialized training in the Florida VPK program. IBK Preschool’s Tamarac 2017-2018 VPK program starts August 21st and will end on April 6th to accommodate our Kindergarten Readiness Camp. 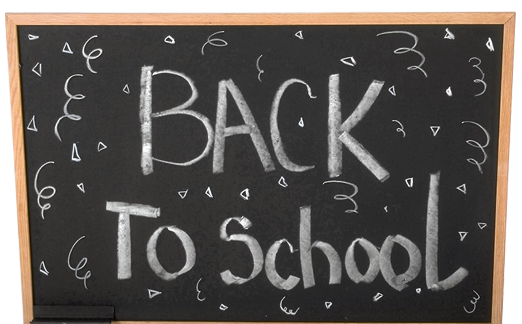 We offer 3.75 hour VPK sessions (Times to be announced) that meet the VPK's 540-hour requirement. The instructional hours are paid by the VPK program and are free to the parent. In order to accommodate your work schedule, we offer extended care hours for our VPK students, to include breakfast, lunch and snack at a rate of $110 per week. IBK Preschool’s Fort Lauderdale 2017-2018 VPK program is structured to closely follow the Broward County Public School calendar. 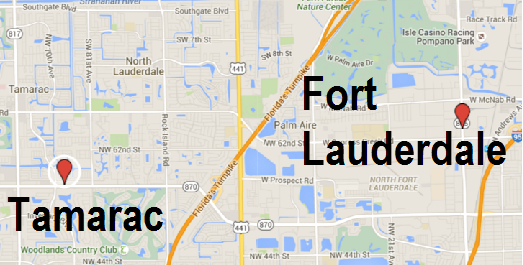 We offer 3.75 hour VPK sessions (Times to be announced). The 3.75 hour sessions run through April 20 and meet the VPK’s 540-hour requirement. The 3.75 instructional hours are paid by the VPK program and are free to the parent. In order to accommodate your work schedule, we offer extended care hours at a rate of $110 per week. On non-VPK days, the rate remains the same at $110 per week. To get more information about enrolling in the VPK program click here. If you are interested in our VPK externded care program, please Contact Us.